The curriculum at Apex Life School nurtures the social, emotional, physical and cognitive development of every student. Classroom lessons and field trips are planned carefully in order to optimize learning in all areas and to ensure that students acquire the skills of inquiry, observation and experimentation. Teachers balance individual and group activities. 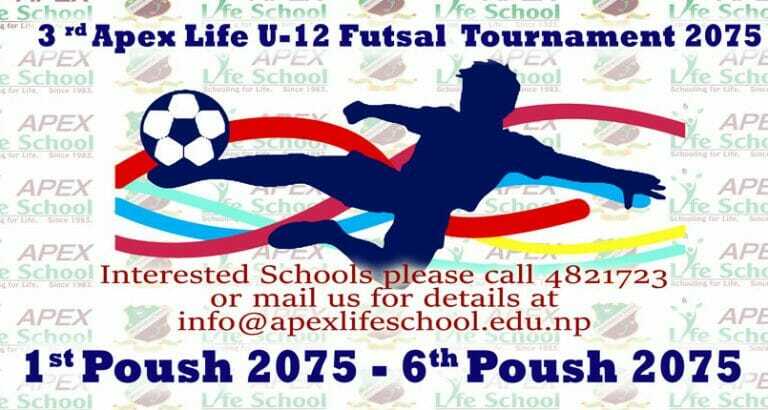 Teaching at Apex Life School is integrated: skills learnt in one subject area are reinforced through application in other areas. Classes take advantage of the school’s own rich environment. Role plays, simulations, debates, dramas and other multiple classrooms and beyond classroom activities make learning meaningful and real. The curriculum at Apex is stimulating, demanding and appropriately challenging for students which foster towards the real-life situation of day to day happenings and compete in the global. Addressing the Needs of Individual Students – Another longstanding problem in education is the one-size-fits-all approach. It’s well known that everyone has different styles of learning. Some students are visual learners, while others are auditory learners and kinesthetic learners. Technology allows teachers to individualize lesson plans to different students and their unique styles of learning. Practical Education and Soft Skills – One criticism of education is that it’s impractical and doesn’t prepare students for living in the real world. When it comes to actually teach students how to become innovative thinkers, they need to learn leadership skills, to be encouraged to think creatively, and to be taught independent thinking and learning. Innovative classrooms are beginning to place more emphasis on the soft skills needed to thrive in today’s world. The curriculum at Apex gives priority to character education. Students get opportunities to discuss real-life ethical and social dilemmas. In classroom discussions they learn to negotiate solutions and make choices that are fair to all; then, they exercise their decisions. 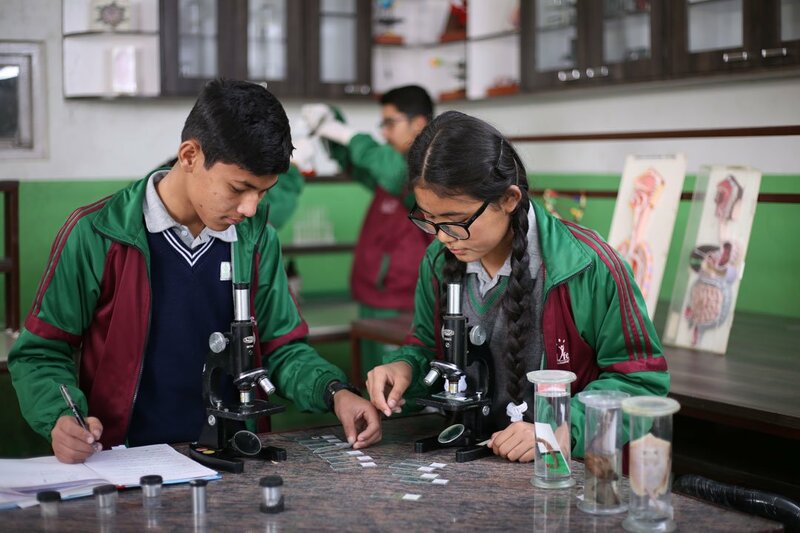 Our School curriculum from IV to VII, though based on government –prescribed curriculum, is exclusively our own where we have integrated co-curricular activities with the primary curriculum so that books stop becoming burden to the students. 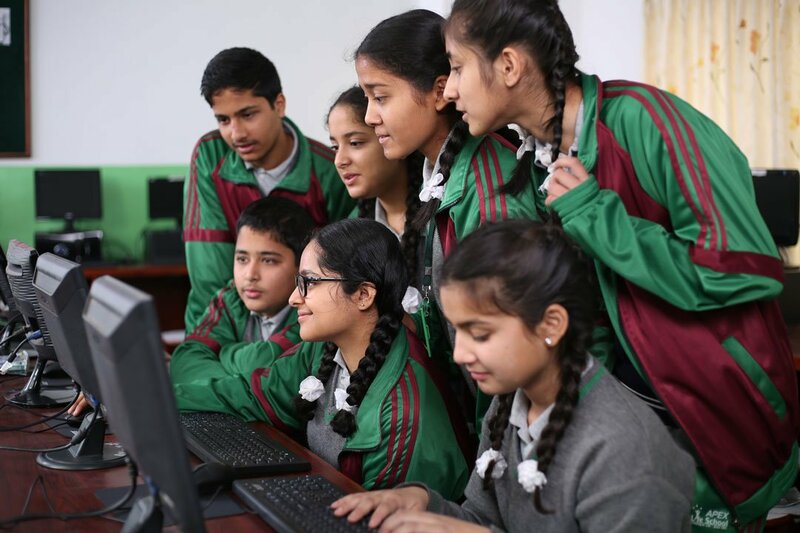 However, from Grade VIII to X, curriculum is prescribed by the government where, we support the same with our co-curricular and project-based learning approaches and dwell heavily on computer–assisted learning.